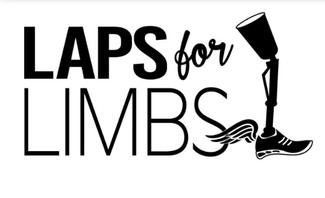 Can't make it to the Laps for Limbs event in Buffalo, NY? Sign up here to dedicate the miles from your walk, run, or roll during the week of Sunday, April 21st-Sunday, April 28th, 2019, in support of veterans and children with limb loss and limb differences. Then grab some friends/family and head to your local track or park and get in some miles! Use the hashtags #adaptABLE and #Lapsforlimbs on any social media posts you share! I'd like to donate my miles!